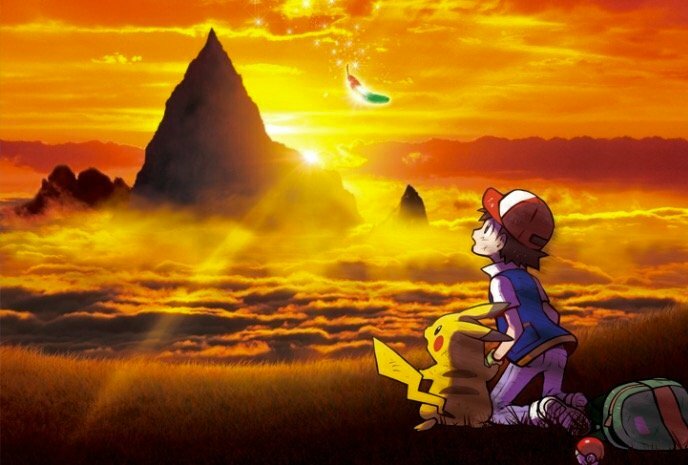 Fathom Events and The Pokémon Company International are about to give you a better gift than Pikachu in a birthday hat; The film Pokémon the Movie: I Choose You! is coming to theaters for a two-day event. The film will be appear in theaters on Sunday, November 5 and Monday, November 6 in select international markets. Details will reportedly be available soon. Pokémon the Movie: I Choose You! opened at the top of the charts in Japan on its opening weekend. Are you guys excited for Pokémon the Movie: I Choose You!? Let us know in the comments or tweet us @SuperHeroHype. Power and Arrow’s J.R. Ramirez Joins Marvel’s Jessica Jones Season 2Bumblebee Cast Adds John Cena & More, Plus Plot & Release Date!